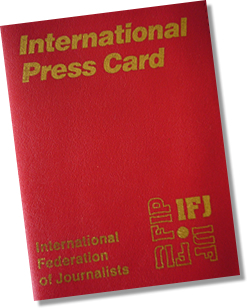 “There can be no press freedom if journalists exist in conditions of corruption, poverty or fear”… On this Workers’ Day, the European Federation of Journalists (EFJ) strongly encourage journalists to share the motto of the International Federation of Journalists (IFJ). 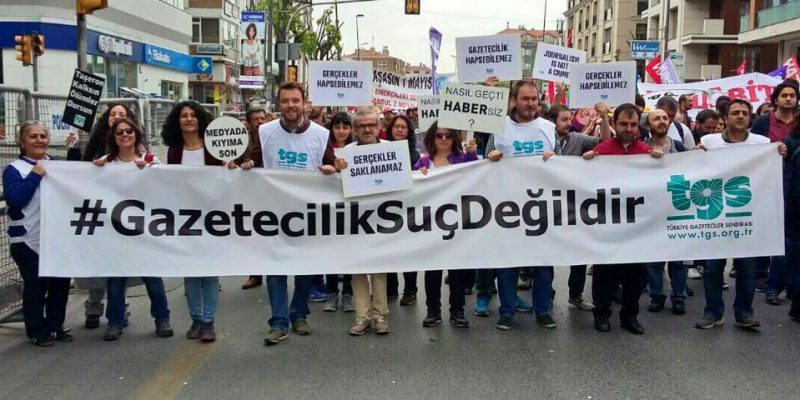 Guaranteeing fair and decent working conditions to journalists is a precondition for media freedom. 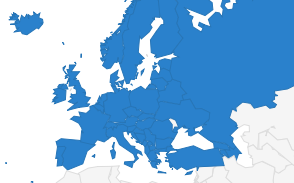 The study “Journalists under pressure” published on 20th April by the Council of Europe, based on a sample of 940 journalists reporting from 48 countries, shows that journalists in Europe are often exposed to serious pressure in their work, including intimidation and violence. As a consequence, many suffer from fear, which frequently leads to self-censorship. 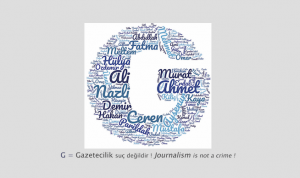 Almost 70% of the journalists who participated in the survey, carried out between April and July 2016, had experienced psychological violence (including intimidation, threats, slandering and humiliation) over a period of three years. 19% of the surveyed journalists reported intimidation by their own management. 24% of the surveyed journalists reported belittlement and humiliation by their own management. A few years ago, a Swiss study proved that the deteriorating working conditions of journalists have a negative impact on press freedom and quality of journalism. The results suggest that economic pressure from advertisers and the media owners are jeopardising the editorial freedom of media. Link to the foreword, executive summary, introduction and methodology. The full study has been published as an ISBN publication and is available here.